From the depths of a crumbling cathedral come bloodied nightmares, intent on fulfilling their dark purpose by any means necessary. Only one thing stands in their way: the wrathful, holy fire of the Adepta Sororitas. 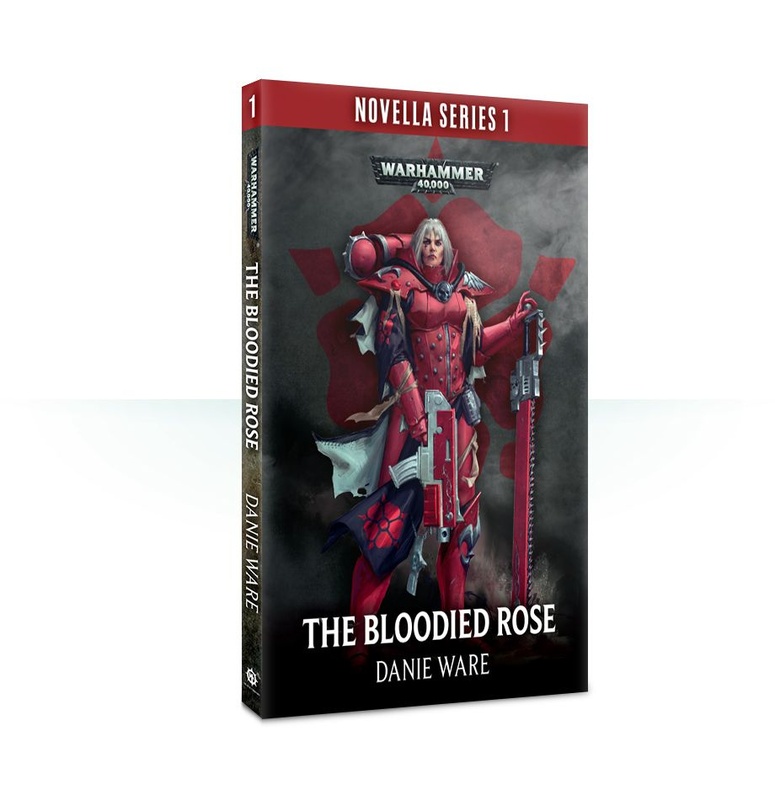 After her first Adepta Sororitas story, the fantastic 'Mercy', Danie Ware returns with a longer tale of Sister Superior Augusta and her squad bringing their faith and fury to their enemies.